The soft-drink giant’s promise to boost payouts by 35 pct could put fizz in investors’ step. But a decision to rule out big changes in struggling North American beverages leaves the company playing catch-up with Coke. Activists like Nelson Peltz will probably be looking for more. 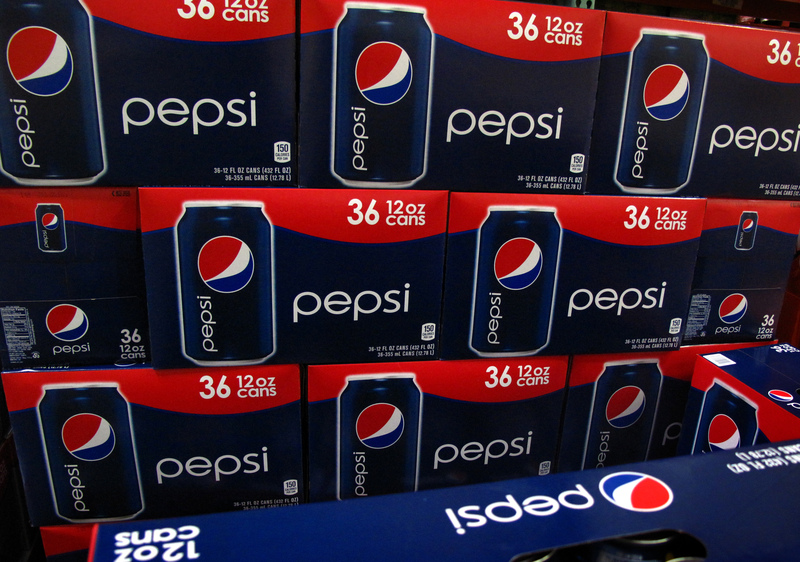 PepsiCo’s shares fell more than 3 percent in early New York trading on Feb. 13 after the soft-drink maker said it had ruled out major changes at its North American beverages business. The slide came despite better-than-expected quarterly results and a promise to boost cash payouts to shareholders by 35 percent this year. Pepsi said an “exhaustive” review of options for North American beverages had concluded that keeping the business in its portfolio was the best way to create value for shareholders. The review followed pressure from investors, including the activist hedge fund manager Nelson Peltz. Last July, Peltz urged Pepsi to buy rival snack-maker Mondelez and spin off its beverages division. Pepsi said carbonated soft drink volumes fell by a mid-single-digit percentage in North America in the quarter. Pepsi reported a 5 percent increase in net profit for the quarter ended in December. Earnings per share of $1.05 after special items topped analysts’ expectations of $1.01 per share. Revenue rose 1 percent to $20.12 billion, just shy of the consensus Wall Street estimate of $20.16 billion, according to Reuters I/B/E/S.